CoWorkr uses an IoT node system to collect data from the WorkPlace. The Internet of Things (IoT) brings together two technologies: wireless connectivity and (WorkPoint) sensors. These are networked together by a wireless protocol (Bluetooth LE). This local networking protocol is selected based on the type & amount of data collected, its current stability and long term resilience, and ubiquity amongst common devices. CoWorkr WorkPoints push BLE data packets to CoWorkr’s Cloud using a Hub (Linux Computer) — an internet-enabled device that can operate over 4G LTE, WiFi, or a LAN connection. CoWorkr Counters act as Hubs and push occupancy data directly to CoWorkr’s cloud. CoWorkr utilizes Google Compute Engine on Google Cloud for loading, processing, storing, and accessing customer data. 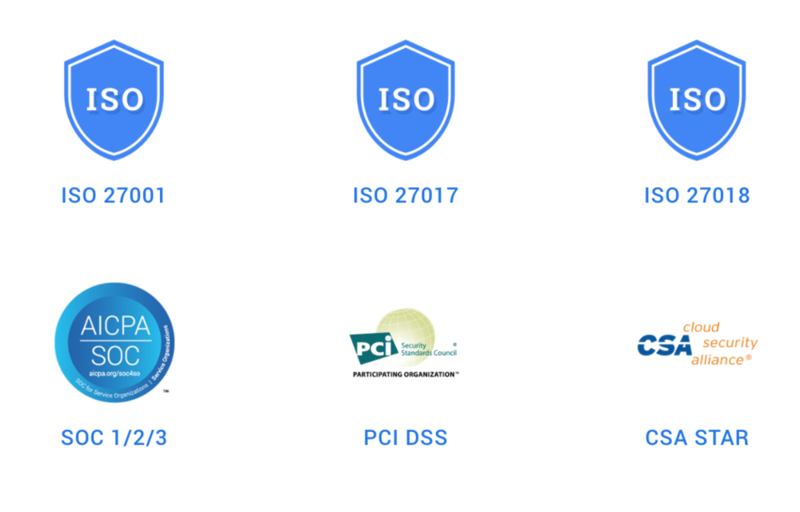 GC + GCE enables SOC certification, encryption at rest & in transit, data loss protection, secure geolocated environments, and more. • WorkPoints: CoWorkr WorkPoints use passive sensors to collect anonymous occupancy data. WorkPoints do not collect or store personal identity information. WorkPoints use Bluetooth LE to send sensor data to CoWorkr Hubs. • Counters: CoWorkr Counters use computer vision library to distinguish & count humans in view. This device does not use facial recognition or have the ability to detect identities nor does it store imagery. Counters connect directly to CoWorkr’s Cloud using 4G LTE, WiFi, or LAN. • Hubs: CoWorkr Hubs read WorkPoint data packets and push them to CoWorkr’s Cloud using 4G LTE, WiFi, or LAN. Hubs also send diagnostic information for quality assurance. Hubs do not contain unencrypted customer data. CoWorkr WorkPoints, which are attached to desk & other types of furniture, are safe to use around humans. 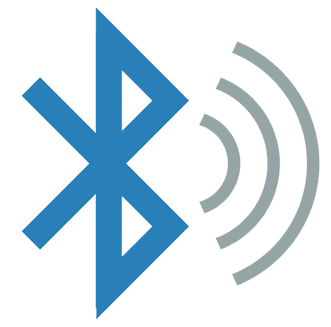 These devices send out data packets using Bluetooth Low Energy – a technology that complies with the EMC for emitting radio waves near human bodies. All customer data is processed & stored on Google Cloud servers. Google Cloud provides a secure & geolocated environment. Customer data is encrypted at rest & in transit. CoWorkr devices do not collect personal identifiable information. CoWorkr’s App collects user information, such as name, email, IP address in associated with user accounts. For more information on Server Privacy & Compliance, visit the link below.